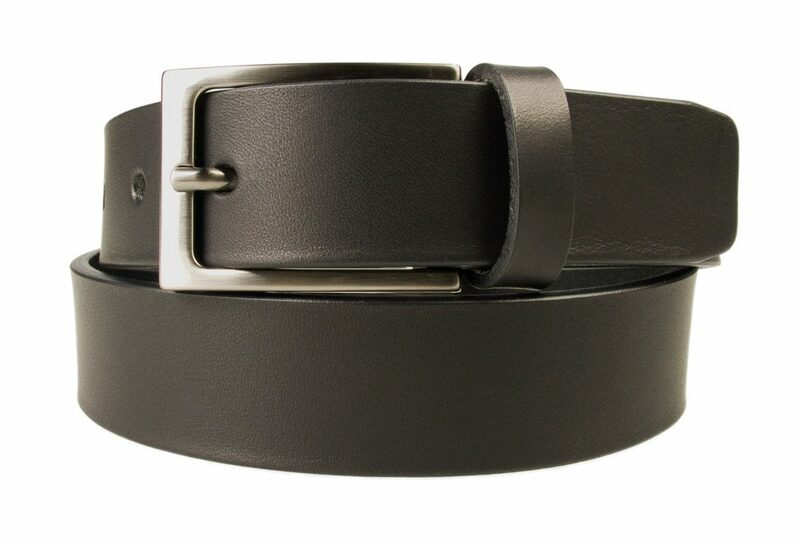 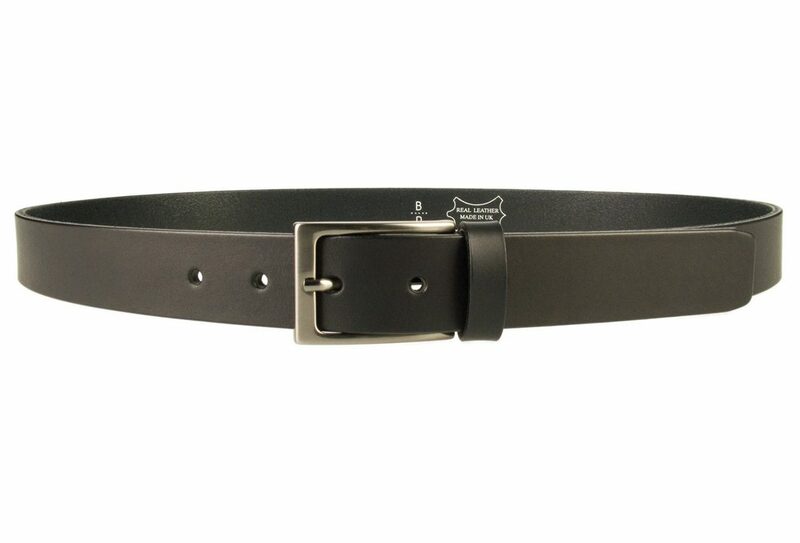 A high quality Mens Black Leather Belt With Gun Metal finish buckle. 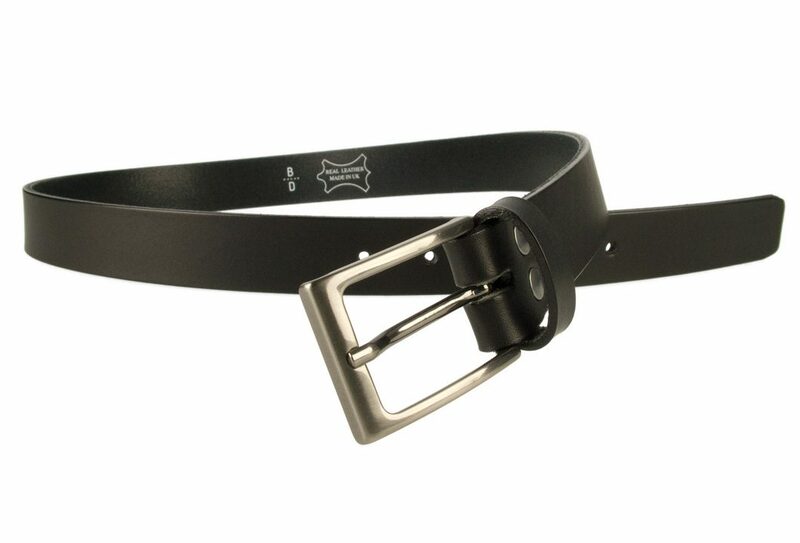 Made in UK with Italian full grain leather and an Italian made buckle with a hand brushed Gun Metal finish. 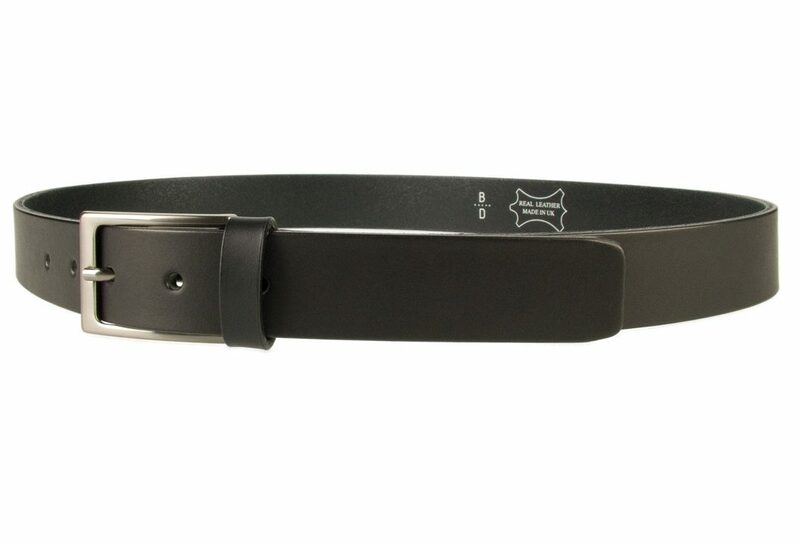 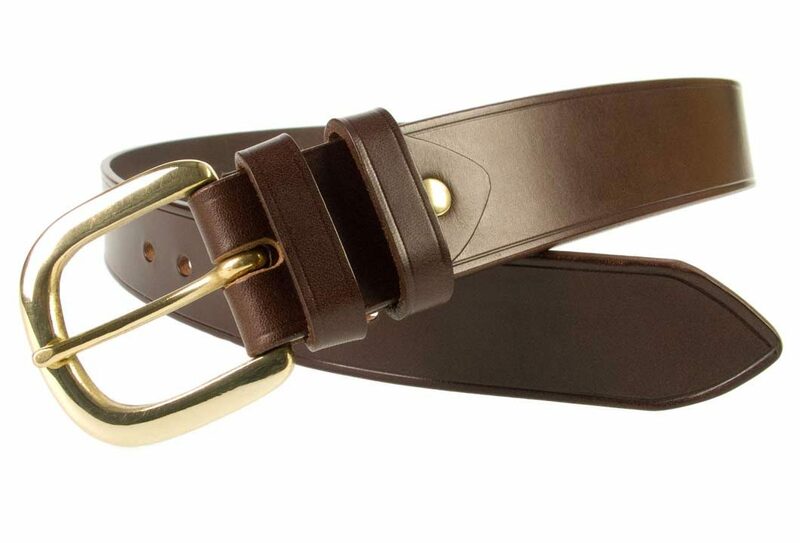 The leather belt is 30 mm wide and the leather thickness is approx. 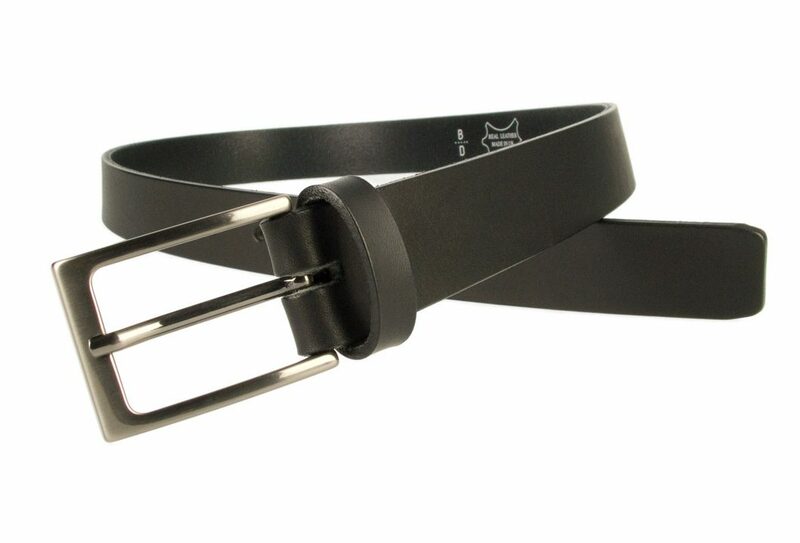 3.5 – 4 mm. 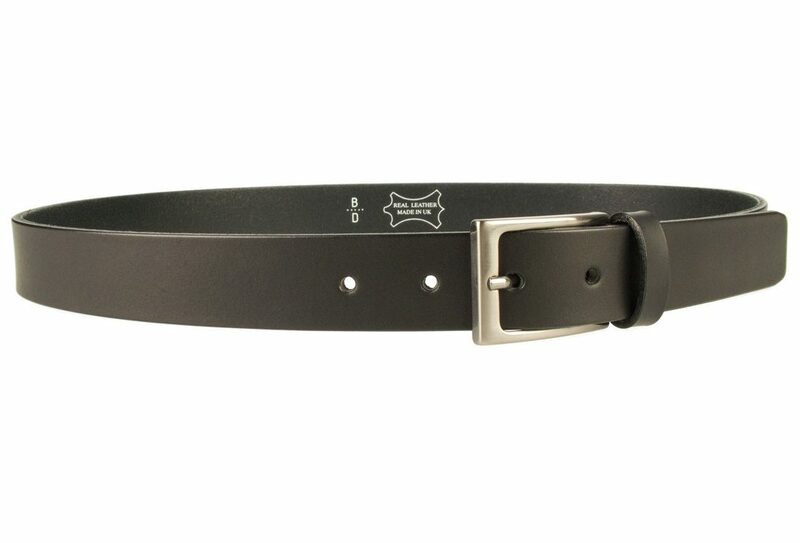 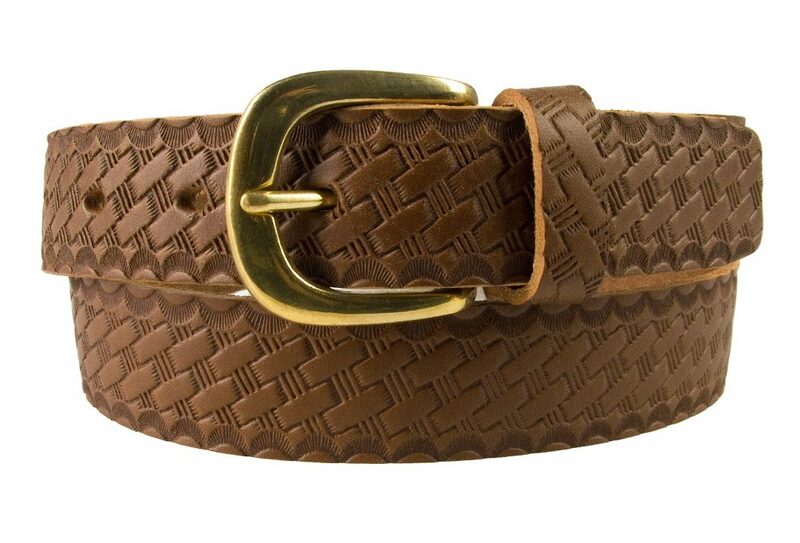 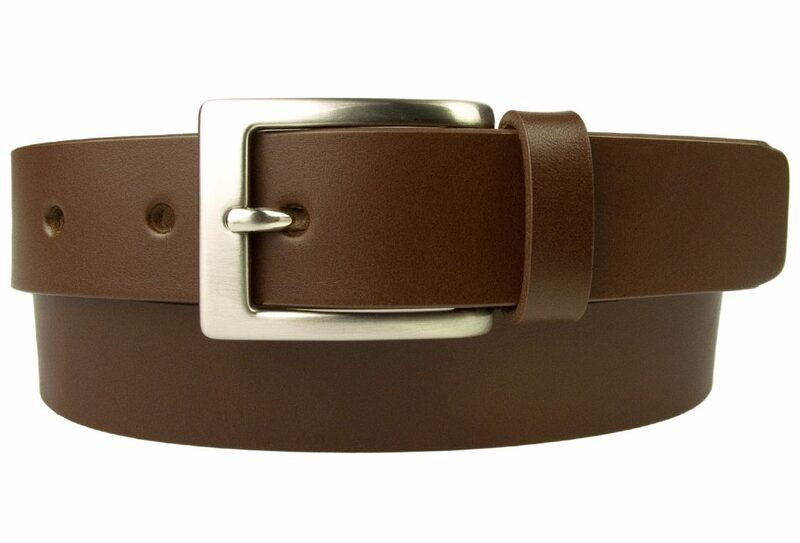 Also available in brown (see Mens Belts Category for all our mens belts).